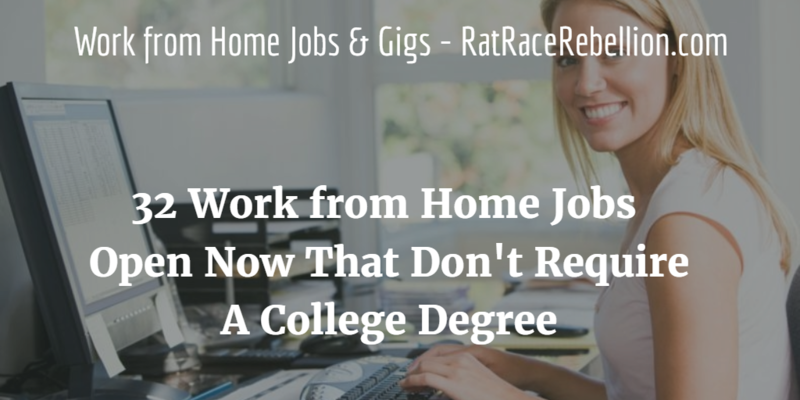 There are many work from home jobs and gigs that don’t require a college degree. 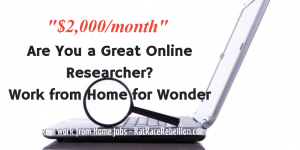 Pay rates vary, as you might expect, but there are plenty to choose from. Morning News Writers – InStyle.com / Time Inc. 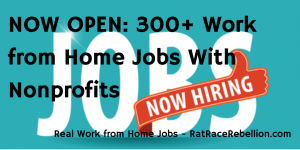 Please share the ♥ and share this post with others who may be looking for work from home. They’ll thank you and we do, too! 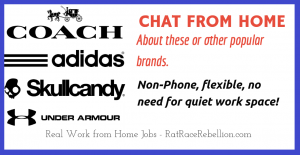 This entry was posted in Jobs That Don't Require a College Degree, Work at Home Jobs. Bookmark the permalink.